Wauw, a month of silence from my side! Sorry about that. Time has gone so fast! 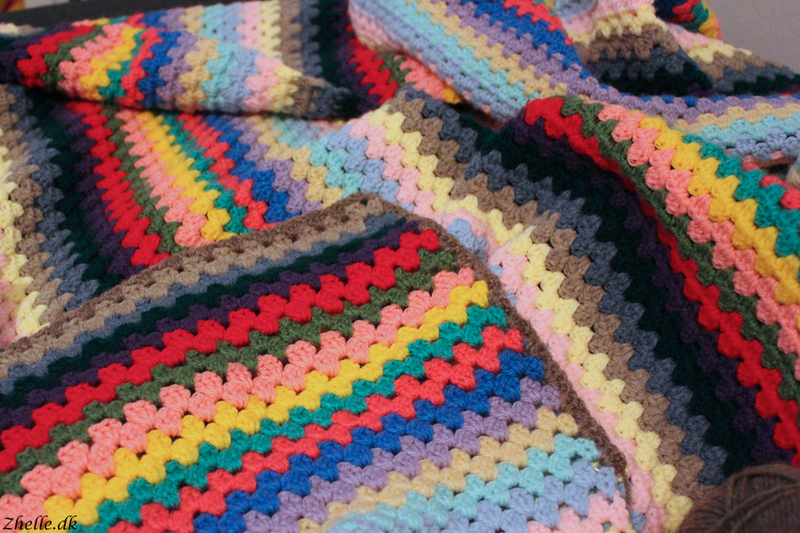 I have been crafting some in the month that has passed, and today I'd like to show you my granny stripe blanket. 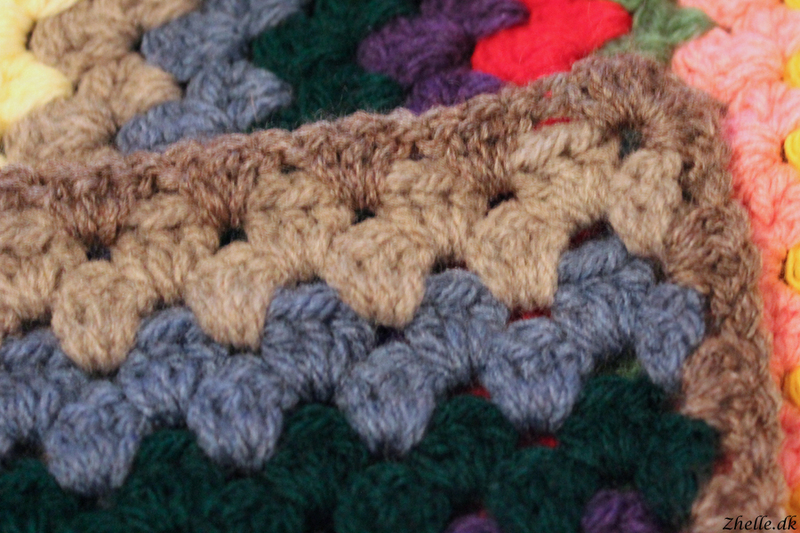 It's the blanket I started back in February 2015, so it has been underway for quite some time! So now it is border time! It is an attic24 pattern, so I have looked to Lucy to see what she did with the border of her blanket. I love it! 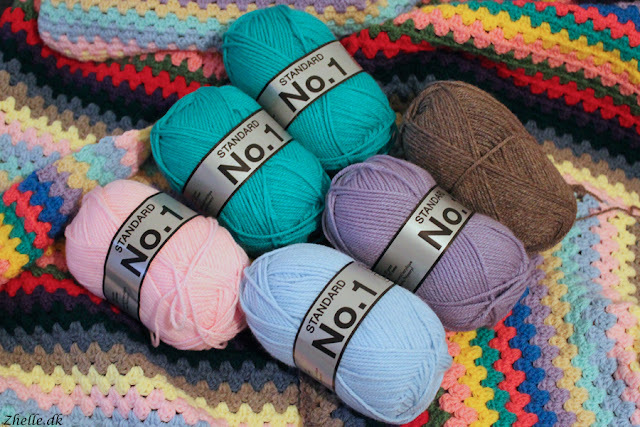 So I have chosen my own colours and I am going to do the same border, Lucy has done.